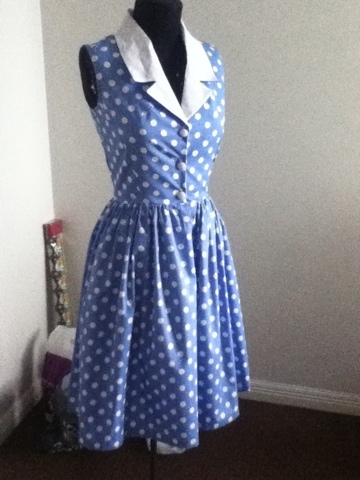 Miss Lucy's Boutique: Week 12 all done! So super cute! I hope you wear this to the races Renee it will look fab!